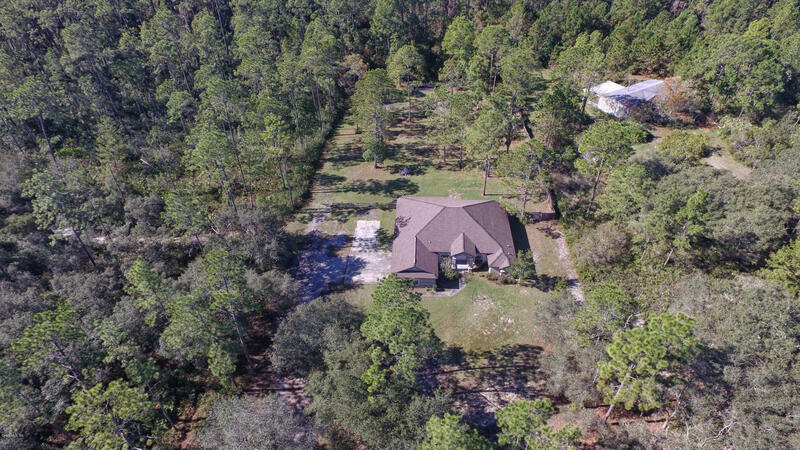 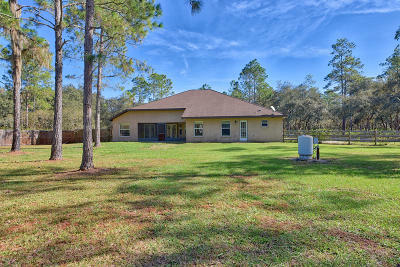 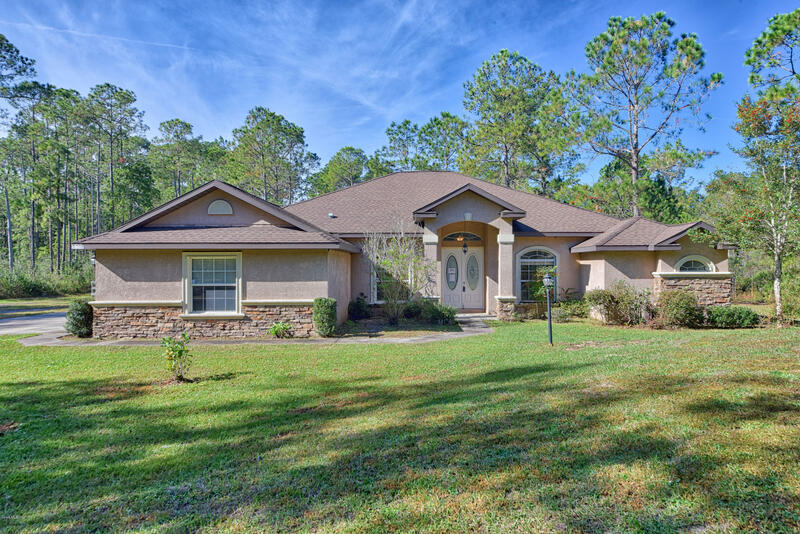 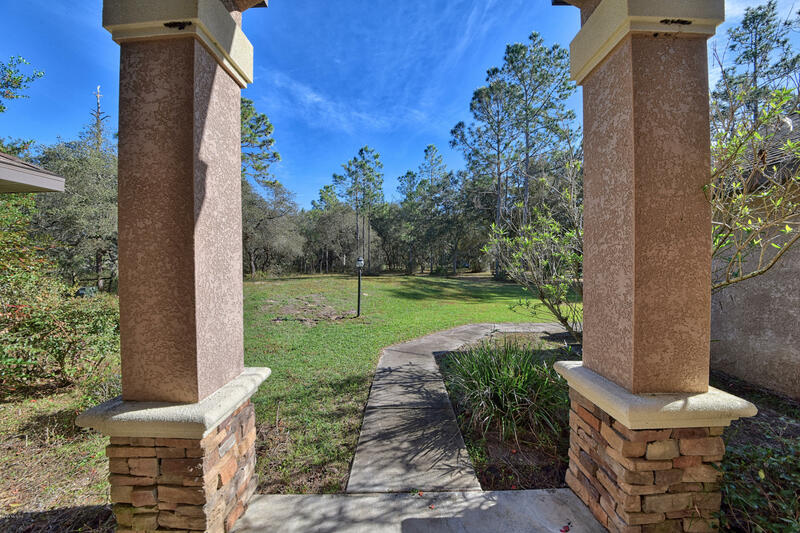 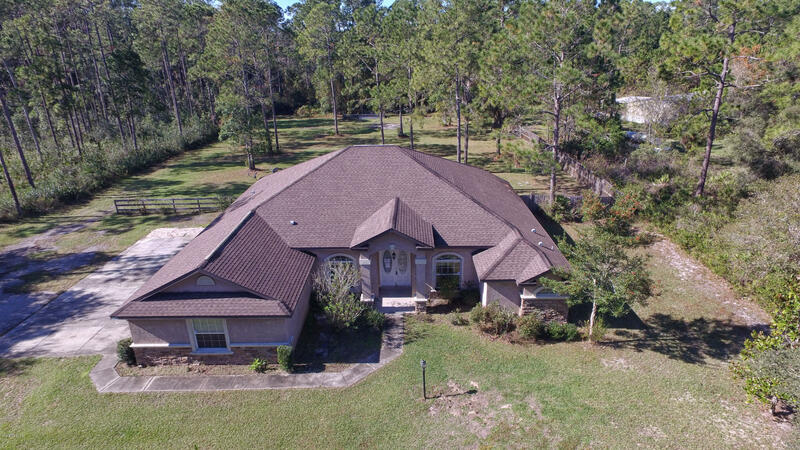 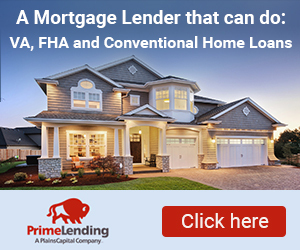 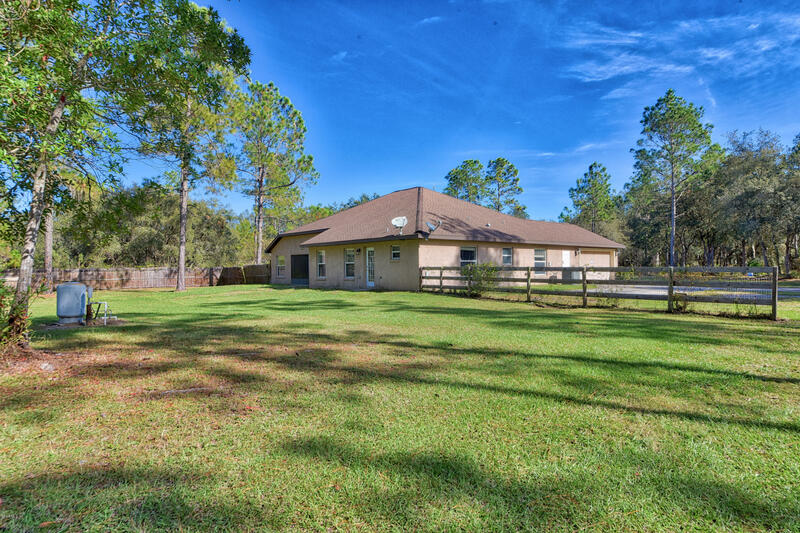 Beautiful 1.25 acre cleared lot with a spacious 4 bedroom/3 bath home just waiting for you. 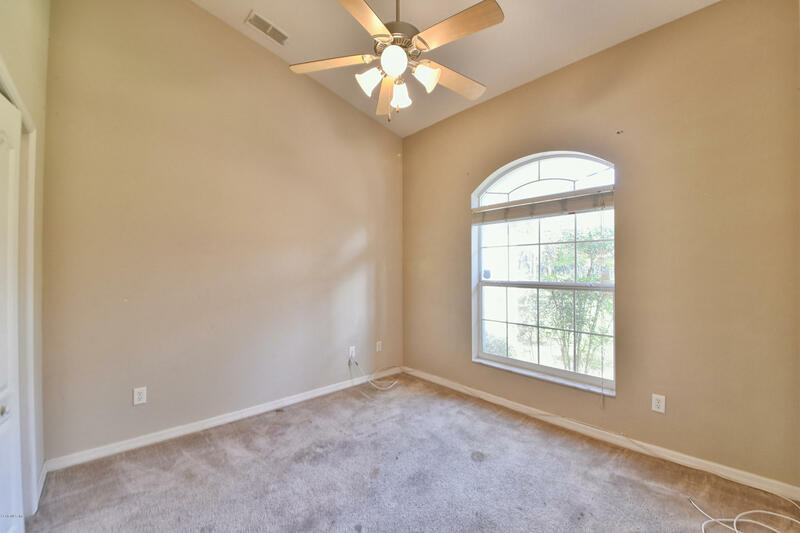 Peace and quiet surround you while you enjoy the large screen enclosed back porch. 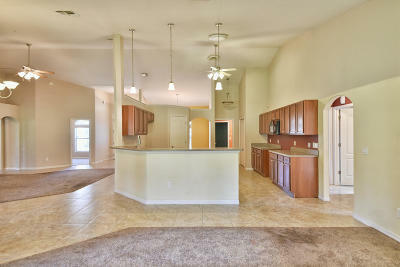 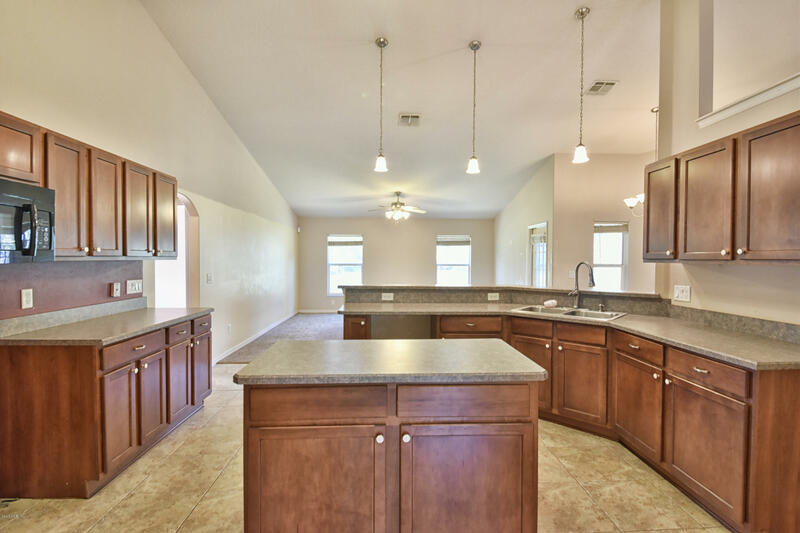 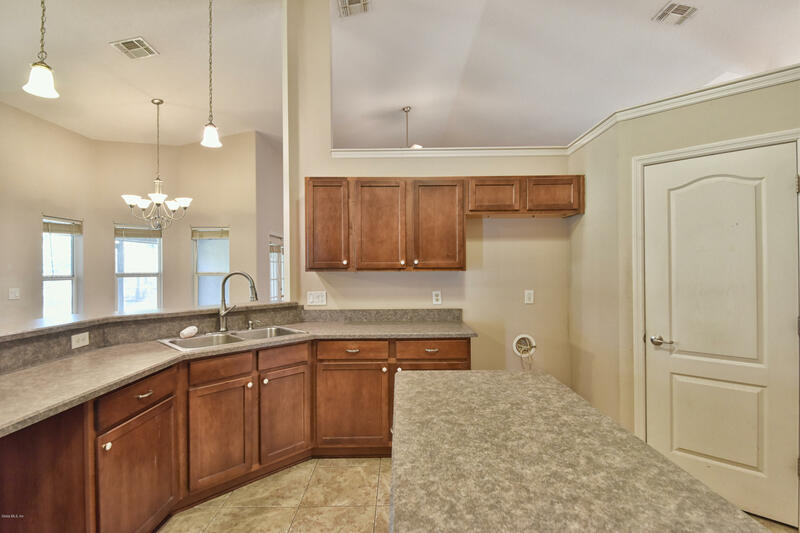 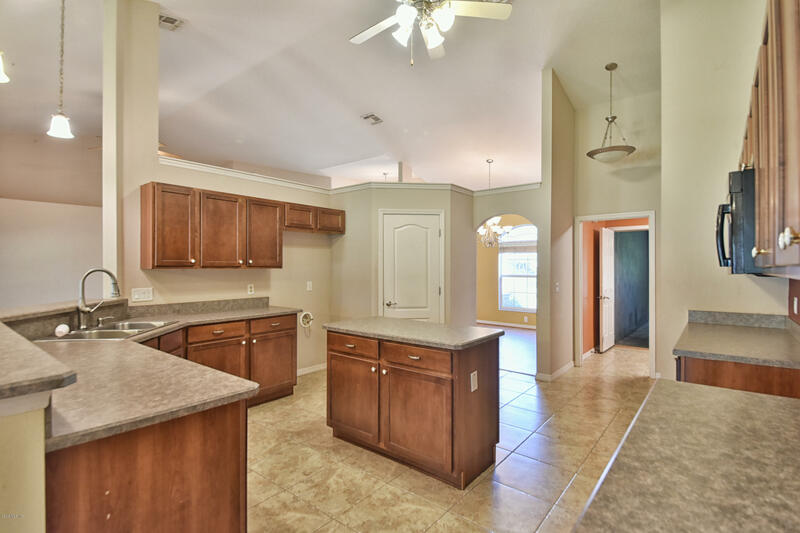 The home features a large kitchen with lots of cabinet space and kitchen island. 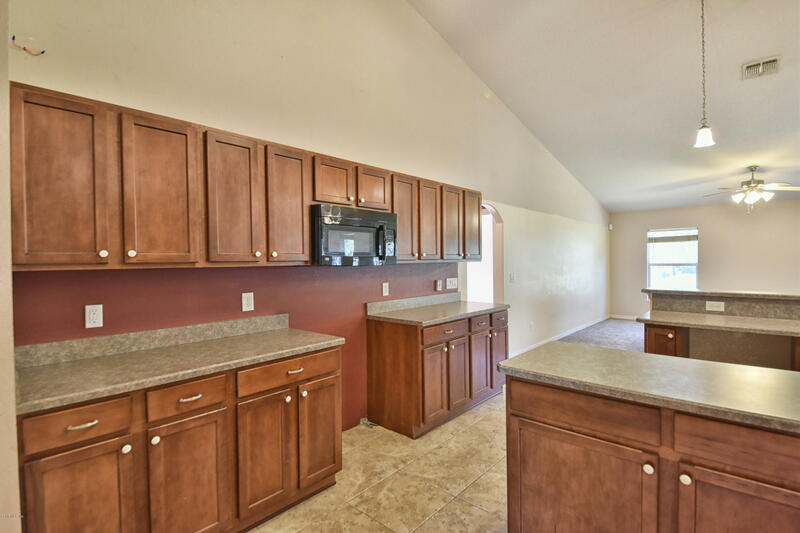 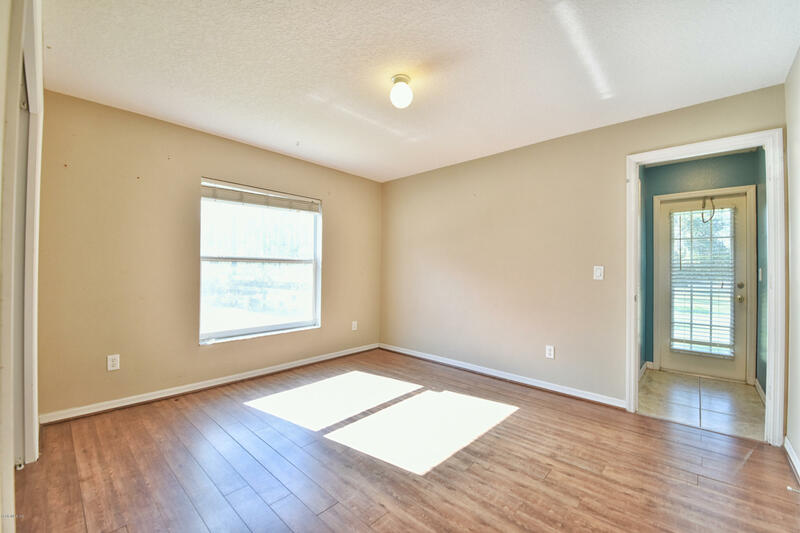 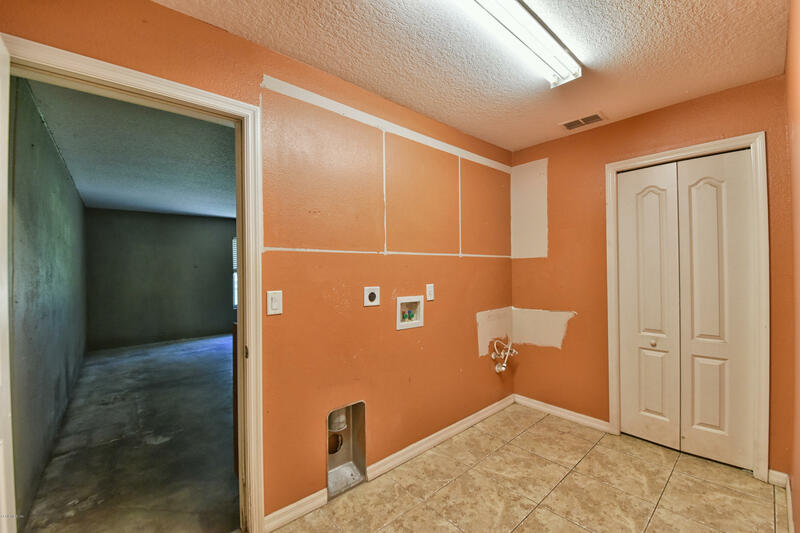 The laundry room is conveniently located between the kitchen and the 2 car garage. 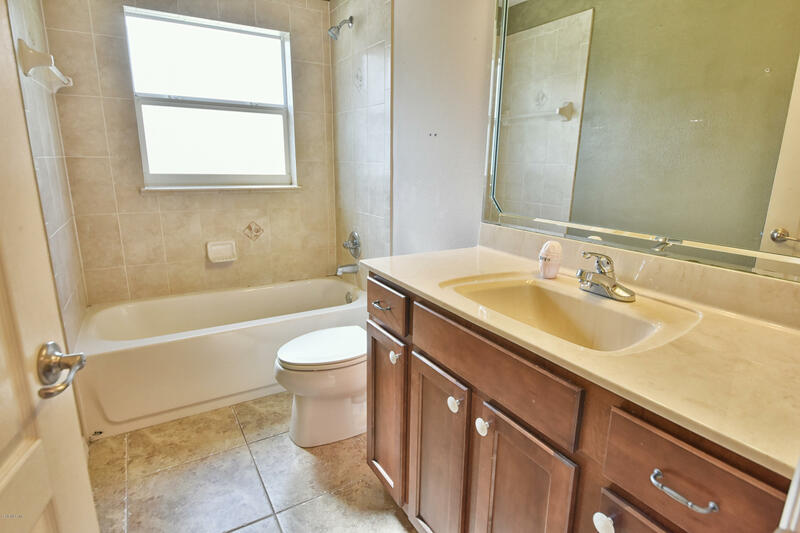 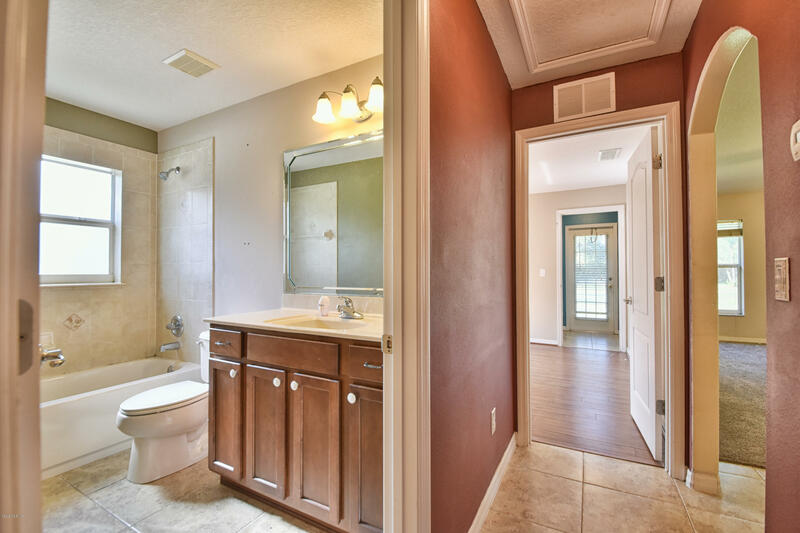 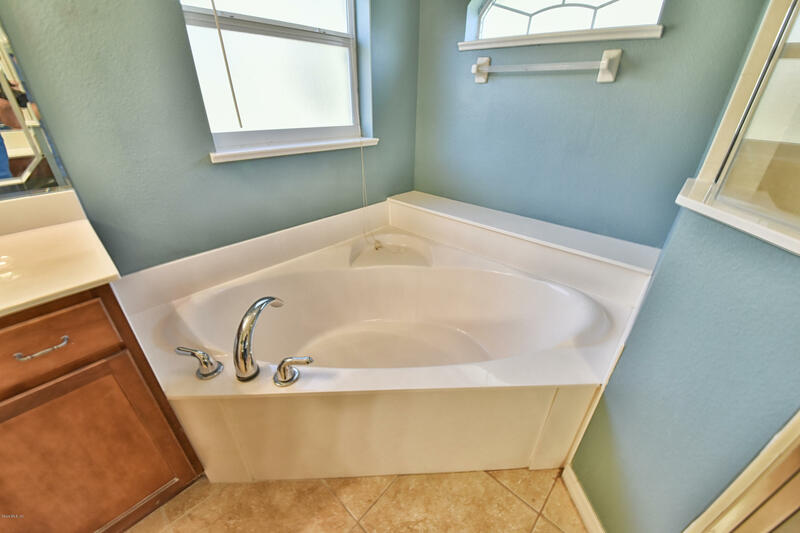 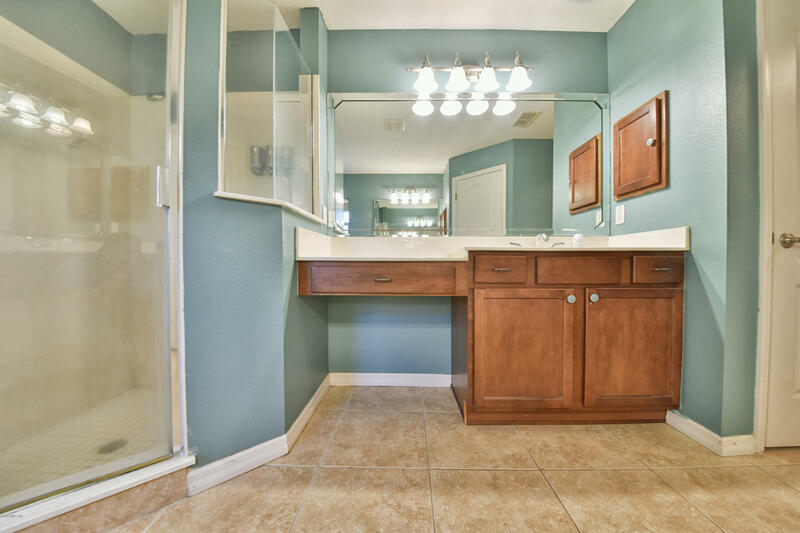 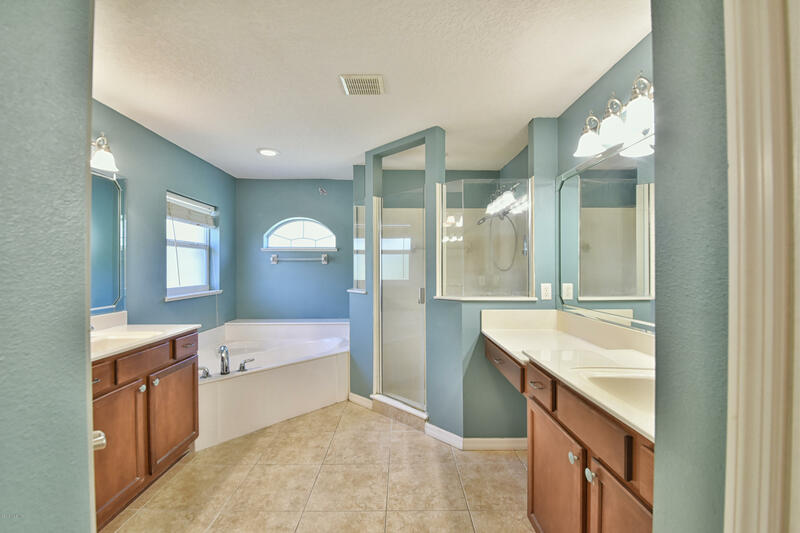 There is a great master suite with a huge garden tub, shower and double sinks. 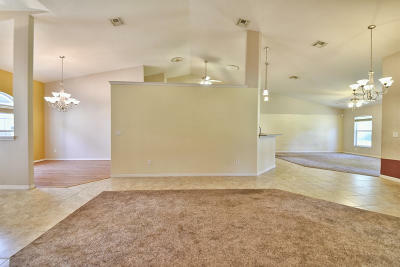 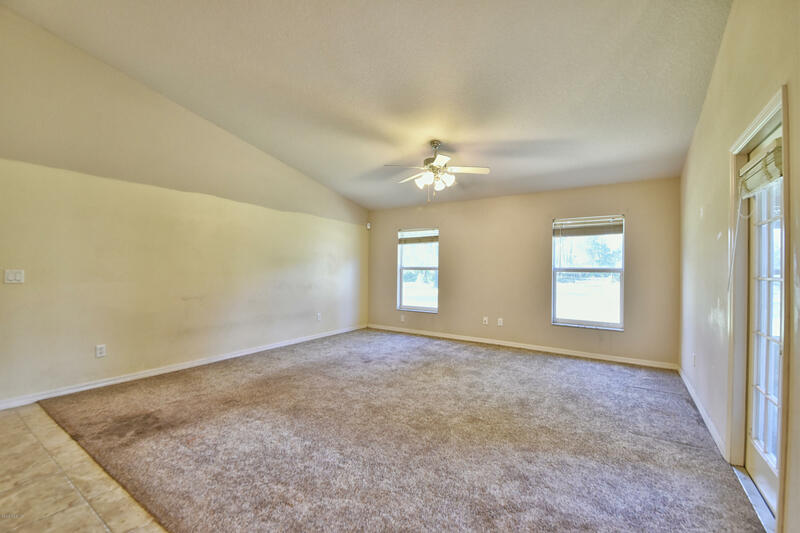 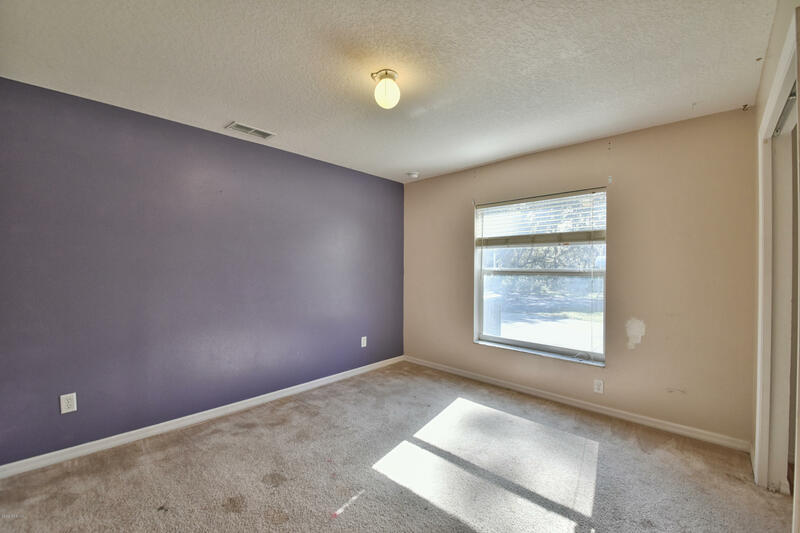 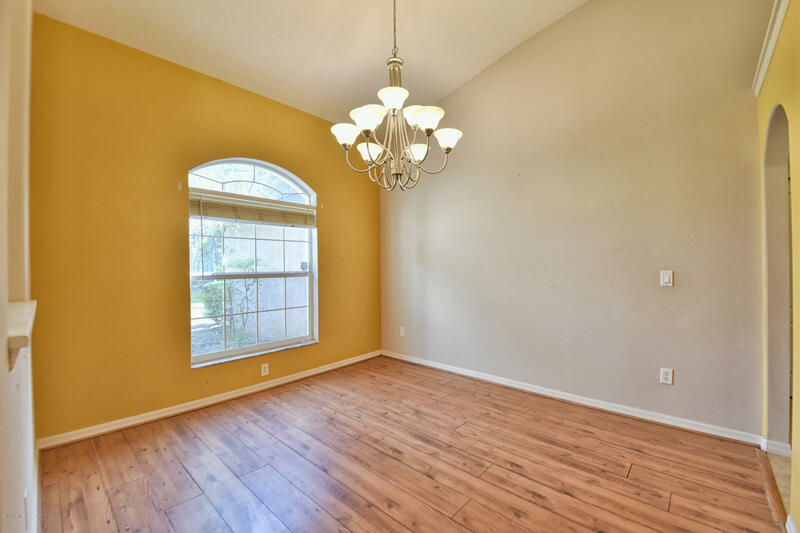 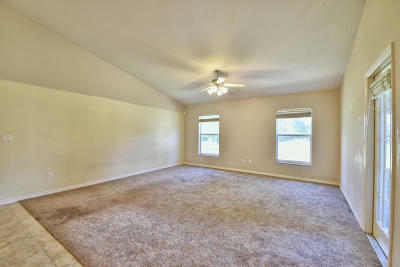 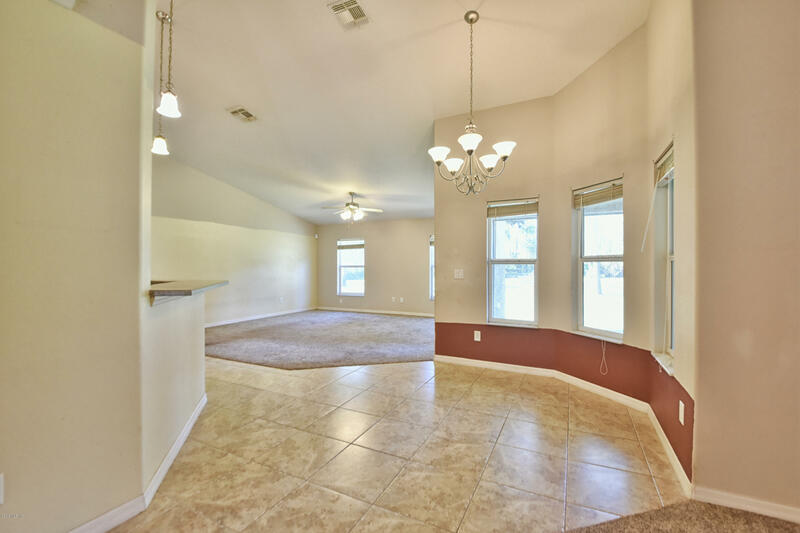 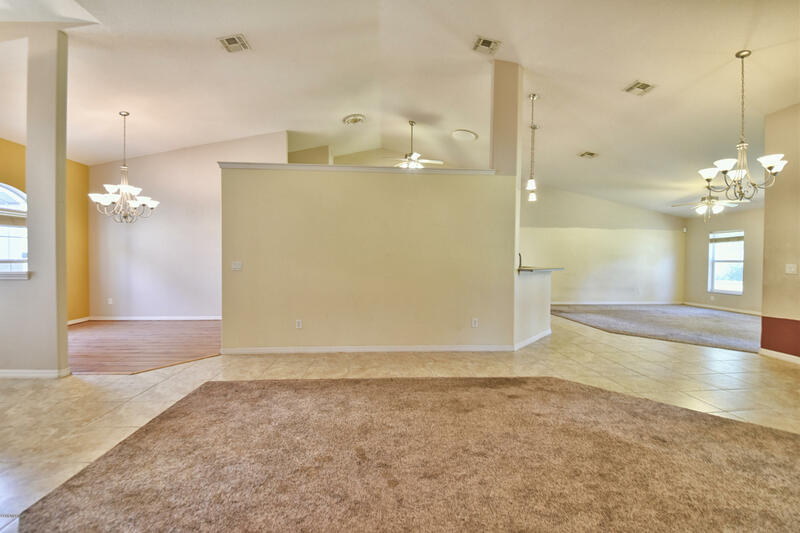 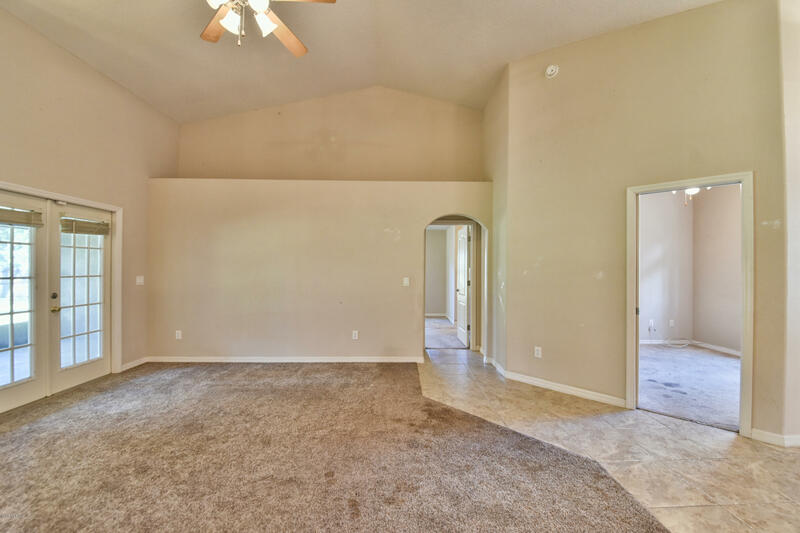 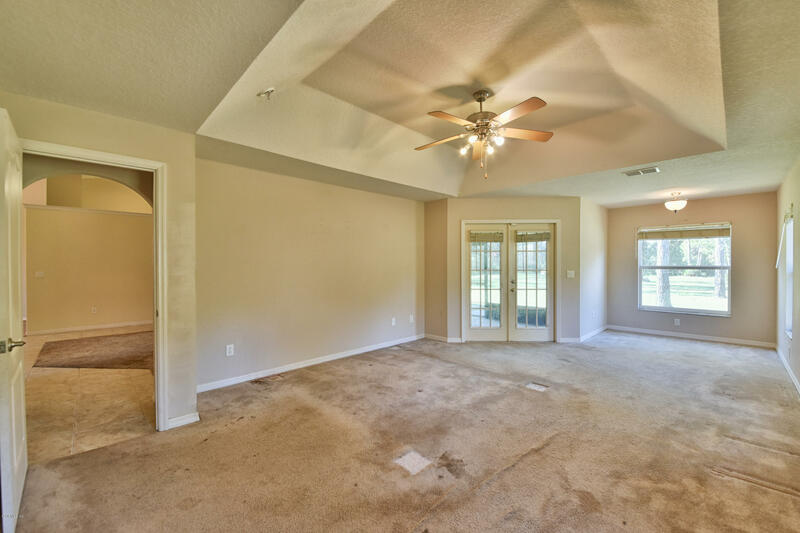 You'll love the family room open to the kitchen and breakfast nook. 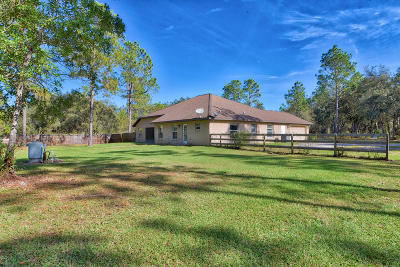 If you need an office this property has that too! 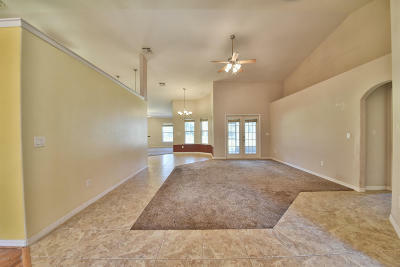 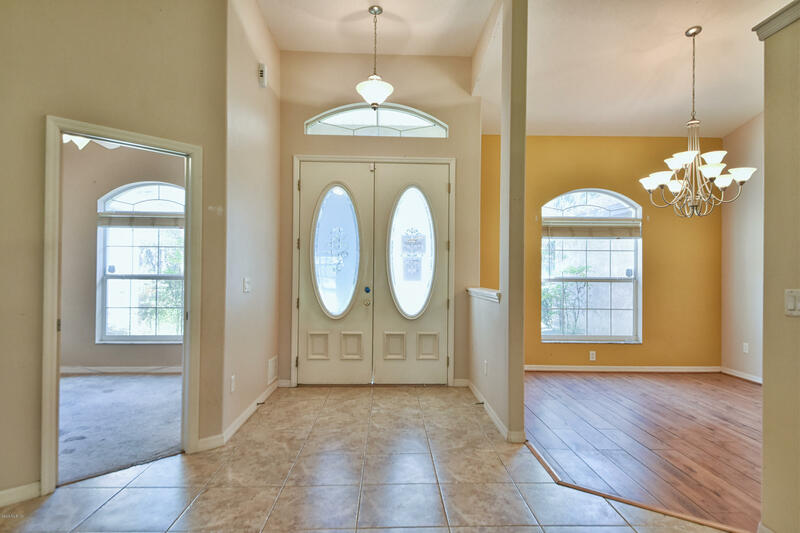 As well as a formal dining area and formal living room.